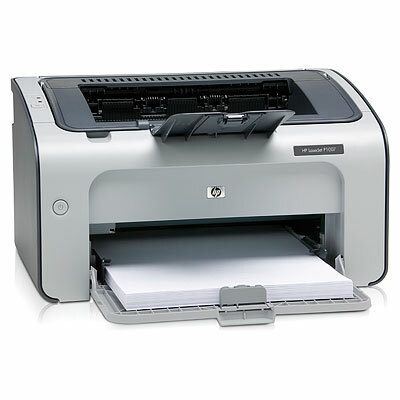 Do you print your documents and emails with eco friendly, "green" fonts? I'll be honest, this is something that had never crossed my mind. Sure, it's pretty obvious that printing out emails or documents that can be read online is not a "green" thing to do. Digital printing on demand, only the required amount of materials for your job, is certainly more environmentally friendly than offset printing large quantities of materials that will become obsolete. These things I know, I am aware. Why had I not thought about font choice when outputting documents within our own printing company? We strive to be environmentally friendly. It makes sense that using larger, bolder fonts would use more ink or toner. Let me fill you in on some new tips I learned yesterday and some other tips that I was reminded of. TPI Solutions Ink Blog: My file is print ready. . . really! Have you ever wondered as you click that send button, is my file really ready to print? Or, have you ever questioned which types of files need to be sent to your printer? It can be confusing and frustrating at times. TPI Solutions Ink Blog: College already? Print is NOT dead! Yup, that's right, not even a breather between graduation from high school and the start of the transition into college! I'm looking forward to hearing all about the experience from my daughter this evening when I pick her up from her overnight orientation visit. TPI Solutions Ink Blog: Grad Party Poster & Logo Design Success! 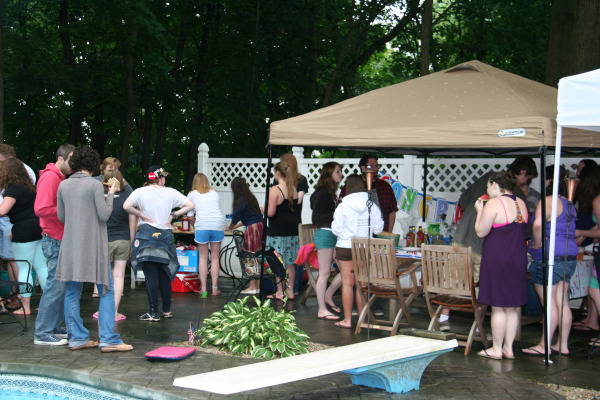 Aaaah, we got through the weekend and I am pleased to report that the grad party was a great success! The color poster that was designed and printed for Emily was a big hit with the crowd! Both the teenagers and the adults loved it. And, because the poster was mounted on gator board, it was perfect for displaying on an easel at the party. It was easy for everyone to notice and to sign. We didn't let the rain spoil our fun or damage the poster! The final size of the grad party poster was 2'x3' - this is one of the more common sizes that we tend to print at TPI. Our graphic designer, Diana created the poster in Adobe InDesign. She incorporated her logo design with some terrific photographs that she took at Emily's graduation ceremony. The poster was created at half size, 12"x18", and then it was enlarged to 200% when it was sent to the HP Designjet for printing. Creating the poster at half size is beneficial because the file size is much smaller, making it less time consuming to upload or download and taking up much less disk space. As long as high resolution photos are used in the original file the large format poster will look great! The TPI Solutions Ink Blog is finally underway!